With a high jump of 95 steps, Mukesh Ambani's Reliance Retail is at the 94th spot on Deloitte’s Global Powers of Retailing 2019 index. The Ambani-backed firm is the only Indian firm on the list among other top 250 retailers. 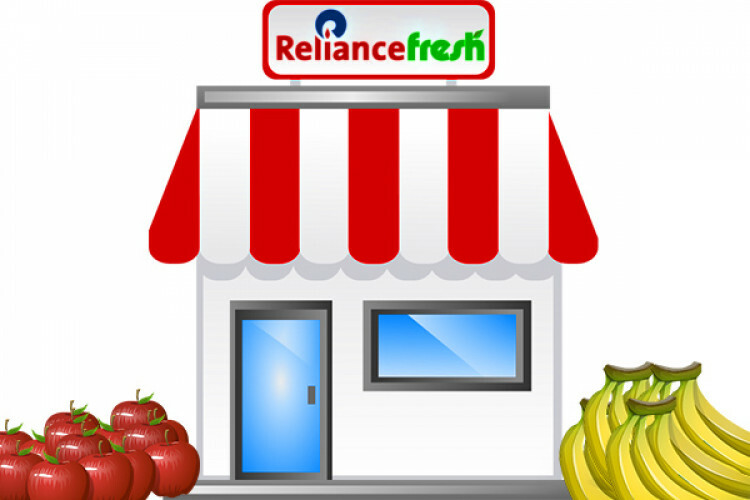 Currently, it is having 9,907 stores in more than 6,400 towns and cities. Walmart was crowned with the 1st spot, while Costco was at 2nd and Kroger was at the 3rd spot on the list.